Team Woodworks Sdn Bhd is a professional flooring contractor that has been continually awarded with long term contracts by real estate developers due to our outstanding performance. 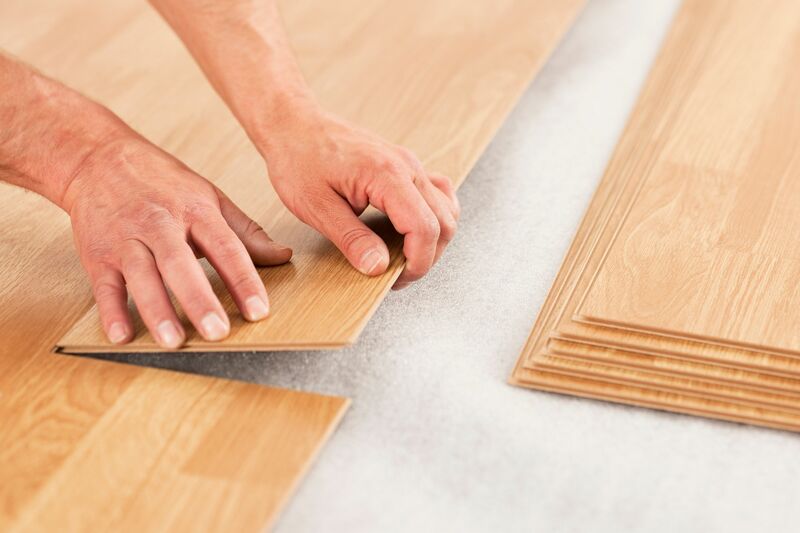 We have built an impeccable brand name in the B2B flooring industry. Founded by William Chin and Frankin Wong, Team Woodworks Sdn Bhd (Formerly known as Team Woodworks Solution) is involved in high end flooring projects and is the designated flooring contractor of numerous established developers. We undertake flooring projects for high end residences varying between RM7 million to RM12 million; thanks to our professional management, timely work organization, refined skills, meticulous work and a highly responsible work attitude. Endowed with solid fundamentals and right ingredients for growth, we have further developed the art of woodwork into aesthetic construction projects, including but not limited to housing projects, shop lot construction, landscape engineering (woodwork) etc. By contract, we mean the undertaking of flooring work for a developer’s entire housing project and not piecemeal work. If you need any advice or have any question, please do not hesitate to contact us.